Applications for vehicle loans are among the top credit requests anywhere in the world. People of all ages use some type of vehicle each and every day, but the vast majority are unable or unwilling to pay cash for their purchases. Vehicle loans are a type of secured credit, meaning the vehicle is collateral to secure payment. Nevertheless, in this society a car note is an expected and necessary expense for most families. All vehicle loans are paid over a certain period of time, mostly in identical increments each month. Although auto loans come to mind when the average consumer thinks of a vehicle loan, there are other types of vehicles that are financed just as frequently. Buses, aircraft, and trains are also considered vehicles, but it is more common for businesses to get vehicle loans for these machines than the average consumer. Wagons and bicycles are modes of transport as well but, for the most part, they do not require vehicle loans for purchase. 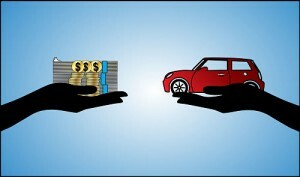 To get funding for a vehicle loan, borrowers have a choice of two common lending options. Direct lending involves finance of the vehicle from a lending institution, rather than from where the car is purchased. The advantage of direct lending is that there are so many lenders to choose from that the borrower can take time to comparison shop to get the best deal. 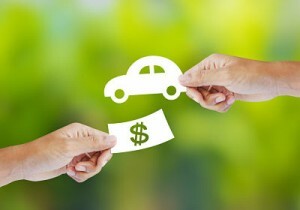 Direct lending also lets borrowers get pre-approved for a certain amount, which will allow them to know their budget before they shop for a vehicle. Many dealers have special programs set in place, like incentive programs and manufacturer-sponsored price reductions. The borrower can purchase and finance a vehicle in one convenient location. Multiple financing choices through the relationships dealers have with many finance companies and banks. Obtaining financing through the dealership does cut out one step in the vehicle loans process. However, a dealership may not have access to the lowest interest rate or the authority to provide loans to people with bad credit and provide a so-called “bad credit car loans“. Direct financing has a funding solution for every type of buyer. Banks offer vehicle loans to new or existing customers. Often, they provide discounted rates for current customers in good standing. Credit unions have vehicle loan programs for their members at competitive prices. Major credit card companies are joining the ranks of vehicle lenders with separate loan products for vehicles. Online lenders are the latest lending craze for borrowers who want a loan decision fast and with less hassle than traditional lenders. In some locations, several of the top insurance companies have banking departments which offer auto loans and other financing. Vehicle loans are available for just about any adult who needs transportation. Financing is offered to people with bad credit as well as good credit. It is possible to find low or no down payment vehicle loans, or any other special needs a buyer may have, as long as they are willing to search around to find the right fit. Millions of car buyers have waited anxiously to find out if they will be approved for their vehicle. In most cases, there is no mystery how the lender decides whether to offer the loan or not. The criteria may differ somewhat depending on the lender, type of vehicle and other factors, but all lenders look at basically the same factors. The borrower’s good credit score plays a part in getting a loan with the best terms. Poor credit scores may not result in denial, but the interest and fees will reflect the risk the lender is taking. Lenders also check out how much money the borrower owes compared to their income (also known as debt-to-income ratio). The amount of the down payment the borrower has plays a part in determining the amount of the loan payments. The down payment also reduces how much money the borrower needs to buy the vehicle. 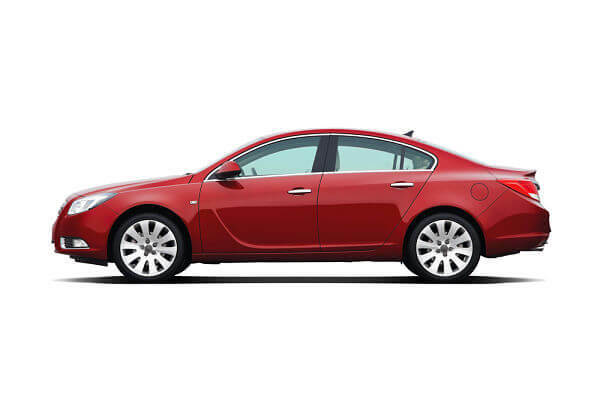 The loan application will ask for information about the vehicle that is being purchased. A typical application will ask the age of the vehicle. Commonly, the rate for a new vehicle is lower than a used vehicle, because if the loan is not paid, the vehicle can be resold by the dealer for more money to recoup their loss. Even so, it is not advisable to take on the cost of a new car if the borrower cannot afford it just to get approved. As stated, there are too many choices available to go into unwanted debt. Modern day vehicle loans have come a long way from the time when it took days, or even a couple of weeks, to get a credit decision. Online lending has allowed lenders to know almost instantly if they are approved. Other newer conveniences, like the ability to get a detailed car report on a used car, make getting vehicle loans a simpler and more accessible process as each year passes.